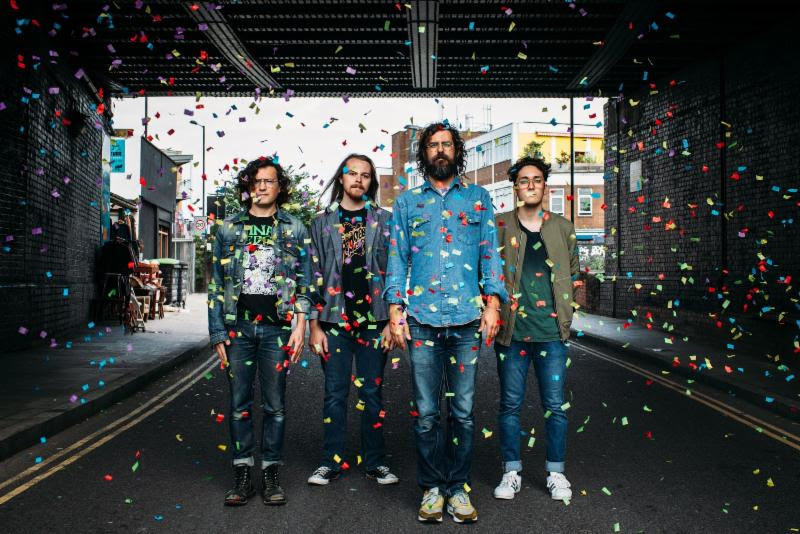 White Denim will tour the UK this summer. Following the recent release of their new album, 'Side Effects', the band will play shows in Edinburgh, Hebden Bridge, Portsmouth, Cardiff, Sheffield, and Oxford between June 5 and August 2. Tickets go on sale at 9am on April 18. Support on all dates, except Hebden Bridge, will come from Boy Azooga. The Texan quartet will also tour North America this spring, kicking things off on April 17 in Seattle, and on June 7 will support Noel Gallagher's High Flying Birds at Heaton Park in Manchester. 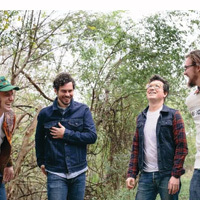 Click here to compare & buy White Denim Tickets at Stereoboard.com. Photo: Pooneh Ghana Hot on the heels of 2018’s ‘Performance’, White Denim’s latest record is a terse collection of previously unfinished rock tunes, rich in texture, tone and innovation. Though their sound remains fundamentally derivative, there is a lot to like in a short LP that straddles indie, prog, psych and alternative rock. Photo: Jo Bongard White Denim have shared another track from their upcoming album, 'Side Effects'. Photo: Jo Bongard White Denim have announced their eighth record.